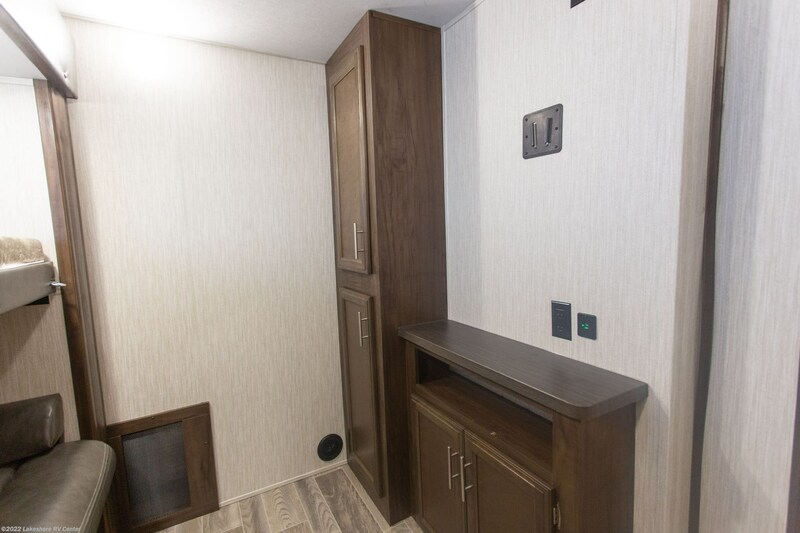 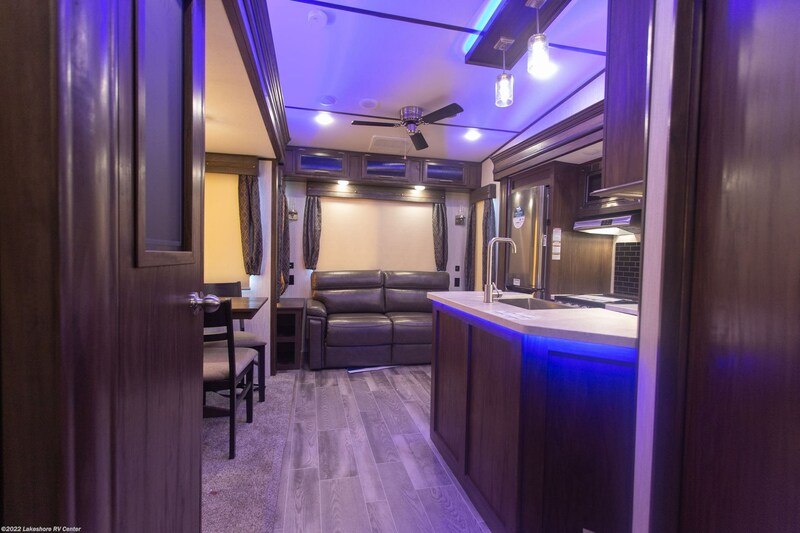 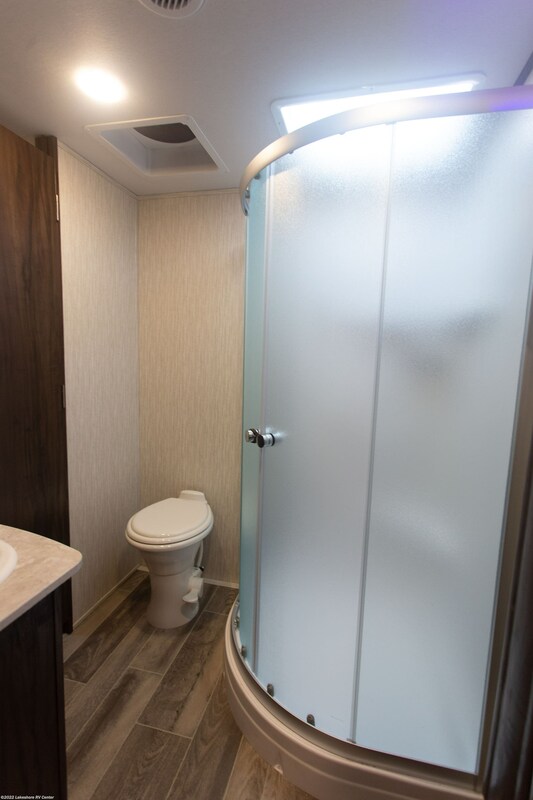 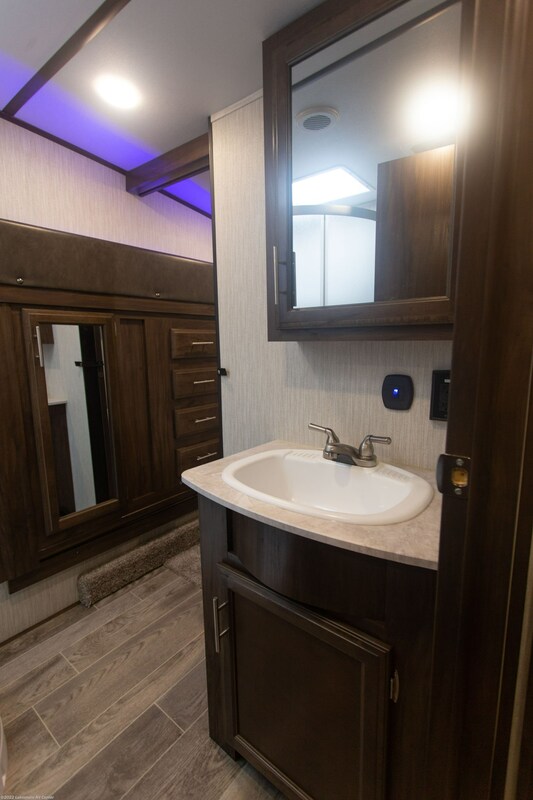 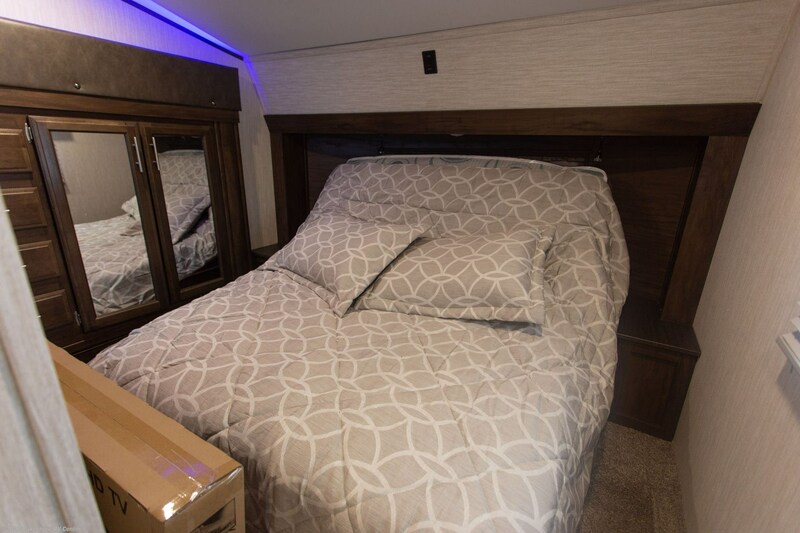 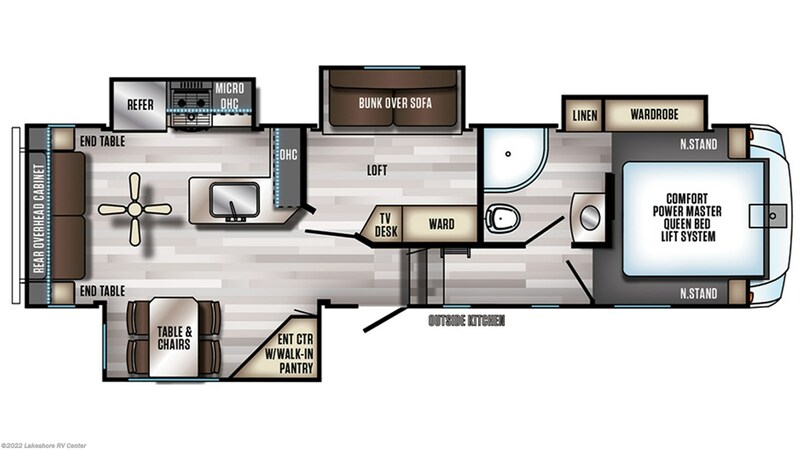 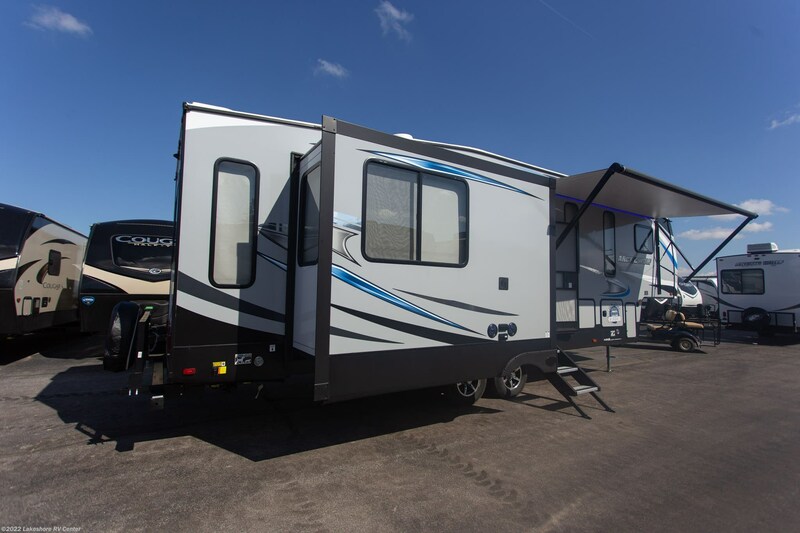 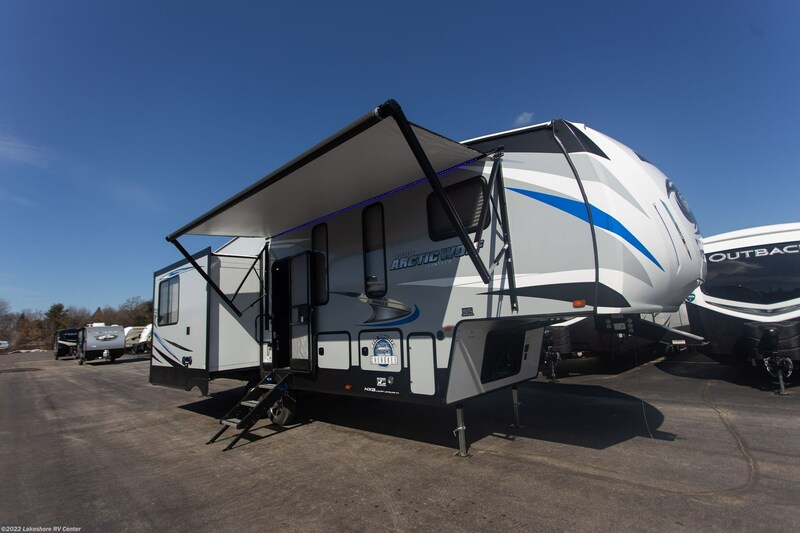 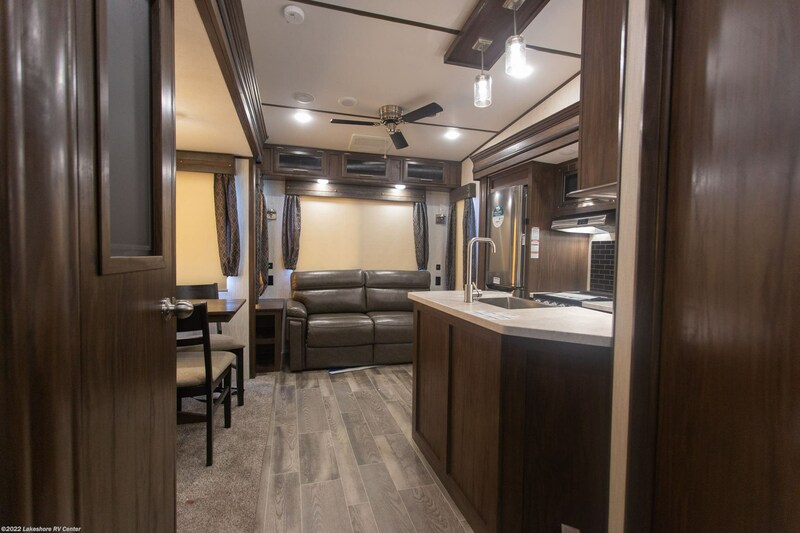 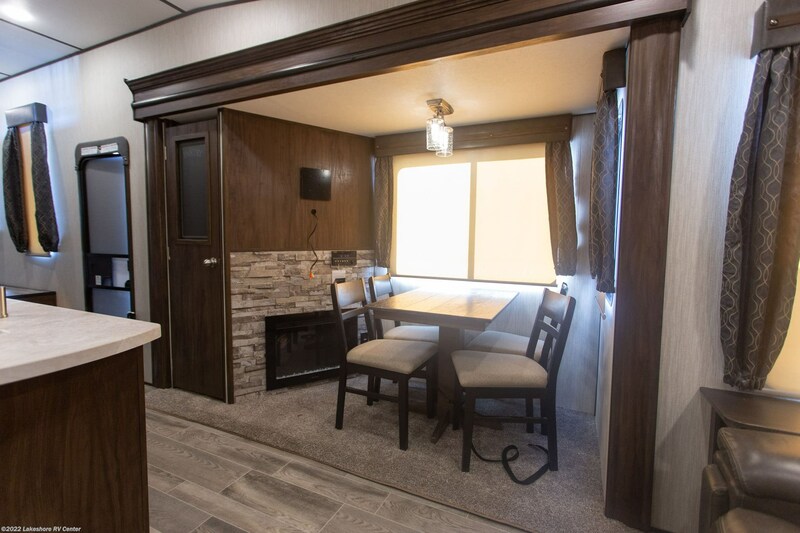 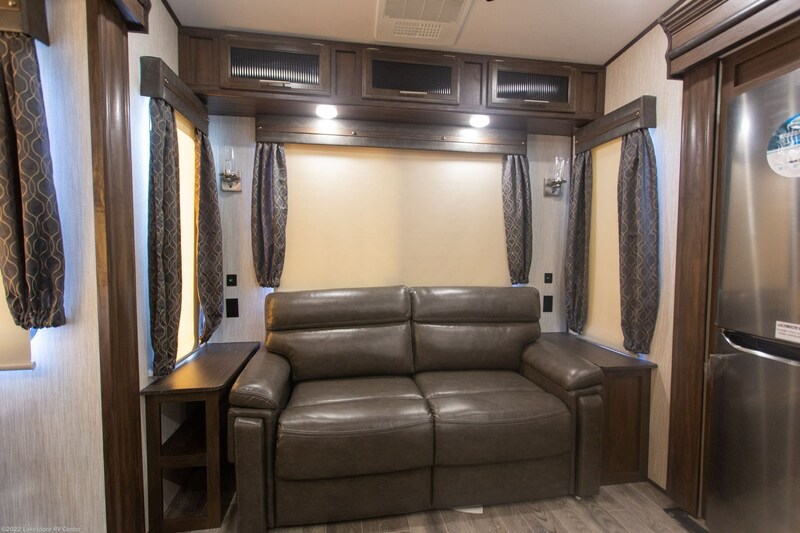 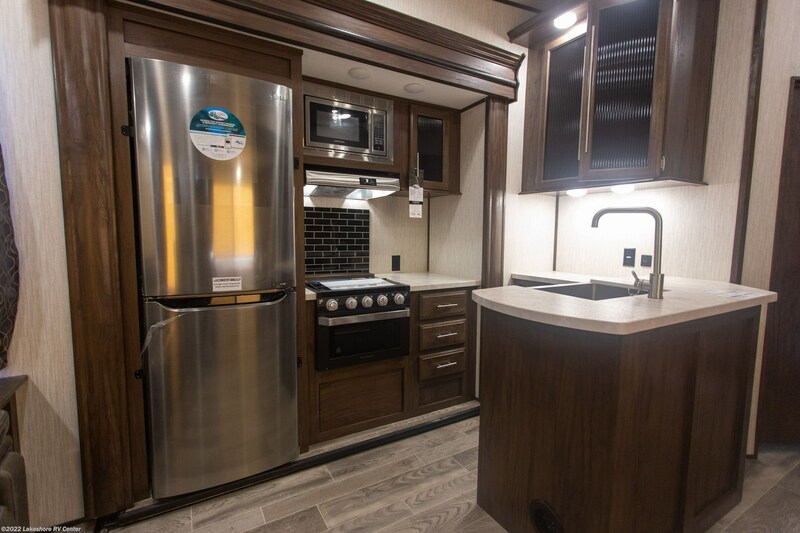 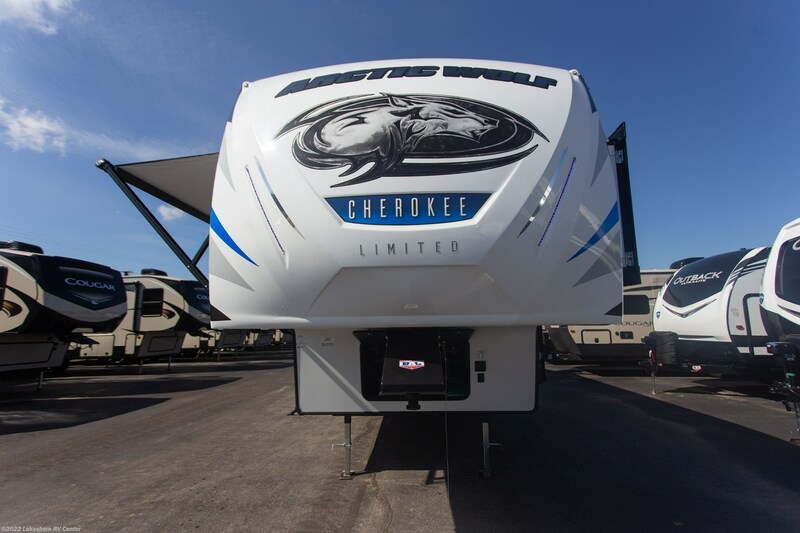 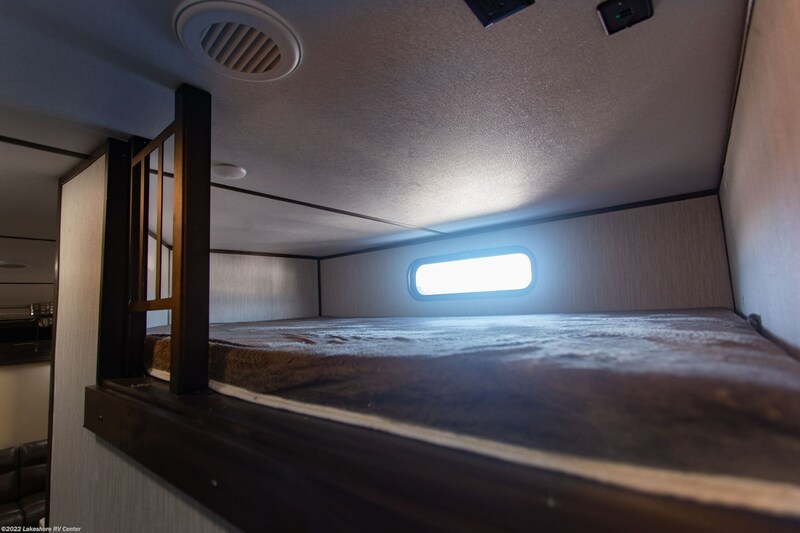 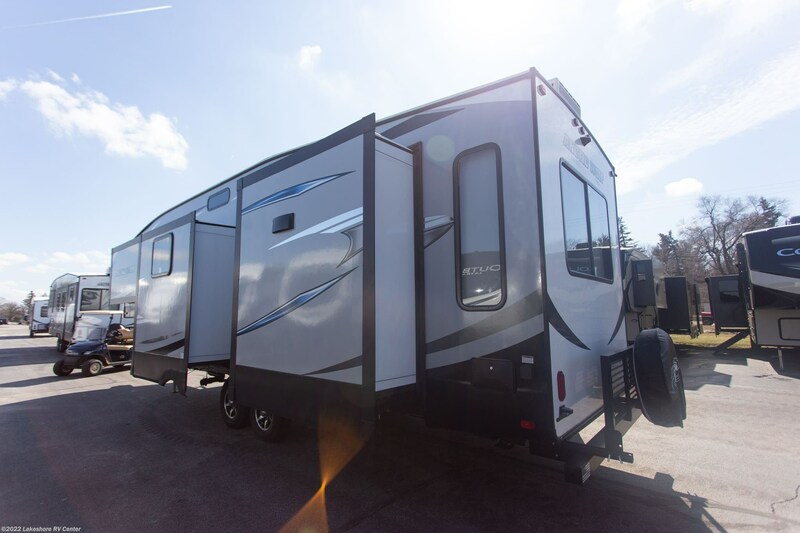 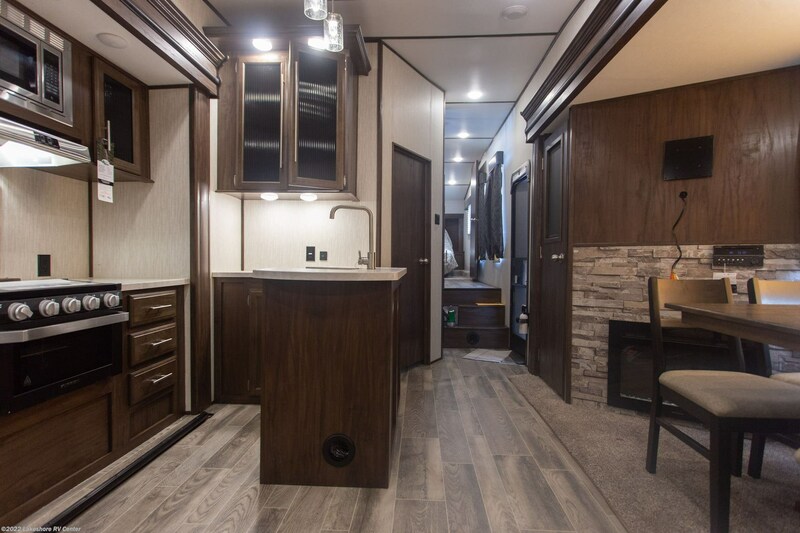 andnbsp;This RV comes with a super outdoor kitchen that's easy to open and easy to use!andnbsp;For sleeping space, this 5th Wheel not only has ample beds throughout, but it comes with a cozy loft that will let the kids or guests sleep snug and comfy! 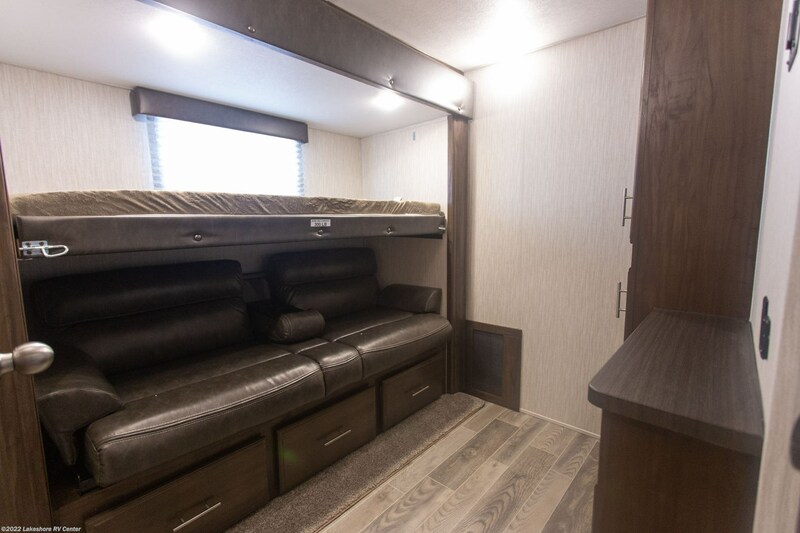 Great for naps, or just lounging on a rainy day! 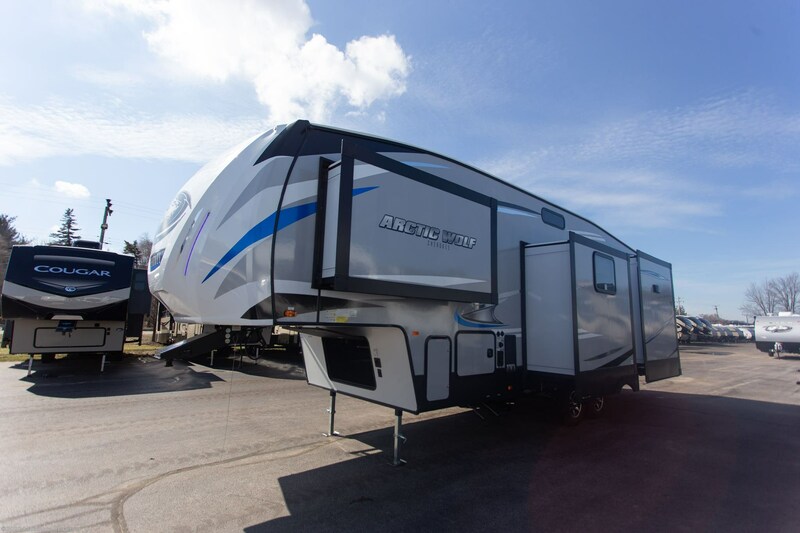 Check out Stock # 27888 - 2019 Forest River Arctic Wolf 295QSL8 on forestriverrvsource.com!